The Center for Automotive Research (CAR) is the preeminent research center in sustainable and safe mobility in the United States and an interdisciplinary research center in The Ohio State University’s College of Engineering. With a concentration on preparing the next generation of automotive leaders, CAR is recognized for interdisciplinary emphasis on systems engineering, advanced and unique experimental facilities, collaboration on advanced product development projects with industry, and a balance of government and privately sponsored research. 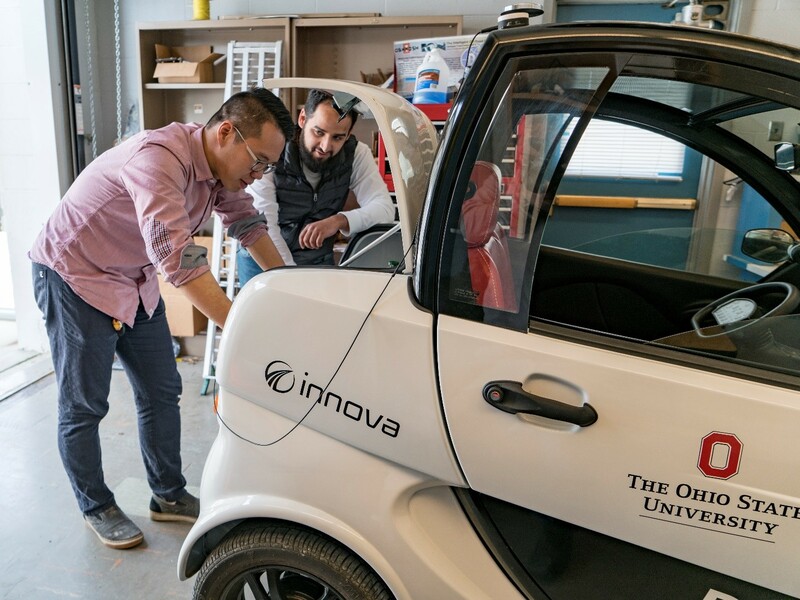 CAR’s research focuses on energy, safety and the environment and it offers state-of-the-art facilities for students, faculty, research staff and industry partners.